July 20th, 2019 will be our 34th Auction/Raffle and Taste of Local Cuisine. Tickets are now on sale! Scroll down for more information! Our 34th Annual Auction / Raffle and Taste of Local Cuisine will be held on Saturday, July 20th. This wonderful event is ideal for a date night or a fun friends night out. Raffle tickets are sold in advance and at the door, and serve as entry for two into the event along with two drink tickets to kick-start your evening. There will also be cash bars open throughout the evening. You do not have to be present to win. Doors open at 6:00pm. Please enter the World War II Hangar for registration and bidding paddle. 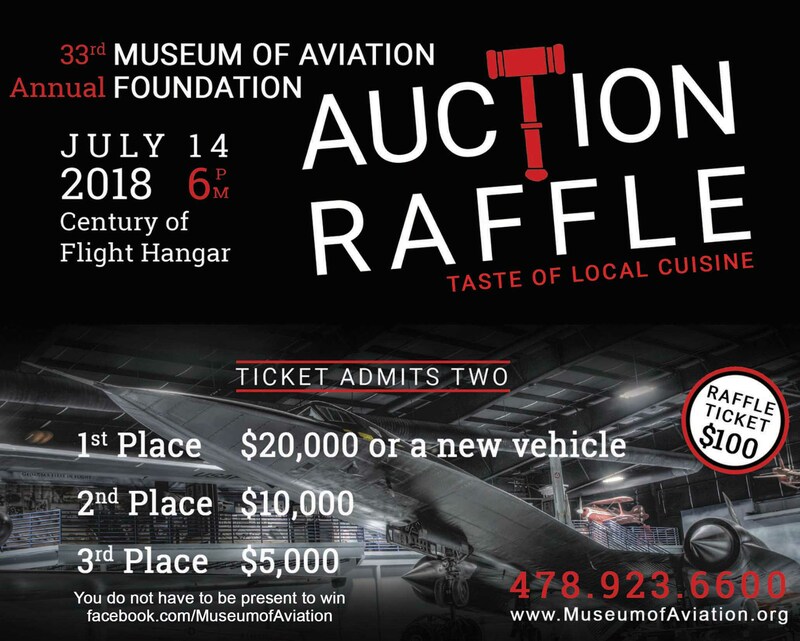 The Auction / Raffle and Taste of Local Cuisine will be held in the Century of Flight Hangar. The evening will be one of EAT – DRINK – BID! Raffle ticket holders are eligible to win a large cash grand prize of $20,000 or a new vehicle! The second place cash prize will be $10,000 and third place is a cash-out of $5,000!! It is a night of win-win-win! You do not have to be present to win. There are 350+ items up for bid in the Silent Auction in a variety of categories that are sure to please and starts at 6:00pm and ends at 8:15pm. The Live Auction begins at 8:00pm. You don’t want to miss out on the action as the energy rises during the live bidding! You will go home with a “bargain” get-a-way for your family or perhaps with the perfect gem for your better half. Either way, there are steals and deals being made all night long. At 6:30pm there will be more than thirty restaurants providing a sampling of their fare during the Taste of Local Cuisine. The feast lasts until 7:30pm so come hungry! Please know that there is no particular line to stand in, so waiting is not a problem. Have fun sampling the finest our local restaurants and caterers have to offer. During the Auction/Raffle we hold a Heads or Tails event. The winner receives half of the money raised from the sale of blinky-light lapel pins. To date, each Heads or Tails winner has won over $1,000! Be sure to purchase your pin when you get here. We will have several volunteers that evening walking throughout the patrons selling the lapel pins. The 2018 auction items and donors’ list is here!! Be sure to revisit and take a peek as the latest and greatest are added. There will be that perfect something you will bid for and WIN! 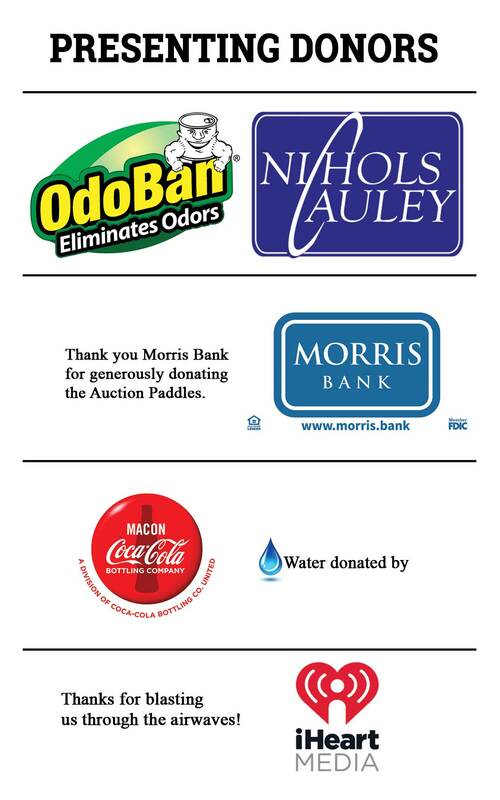 We wish to thank each and every one of our generous donors. Get your taste buds ready! Here is 2019’s line-up. Come back and check the list out as it will be updated weekly! We can not begin to express our gratitude to the local cuisine artisans for coming out to the museum and sharing their culinary talents with the community. Be our champion by donating an item to the auction. It is as easy as click and fill out the form. We are happy to assist you and know you have that perfect item for someone to enjoy. 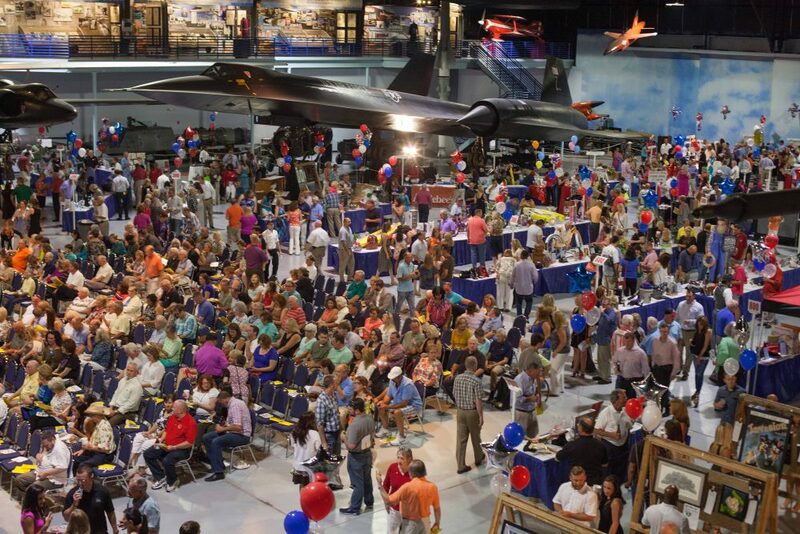 The Museum of Aviation relies on the generosity and support of all our donors. Your support prepares the next generation by helping the Museum educate and inspire our visitors, recruit the future workforce and honor those who have contributed to Air Force history. Steve Davison is the founder, President and visionary marketer behind Clean Control Corporation which is located in Warner Robins, Georgia. Clean Control manufactures ‘OdoBan® The Original Odor Eliminator since 1980’, as well as multiple high quality cleaning, deodorizing and specialty products for families and industry professionals worldwide under the brands OdoBan®, Earth Choice®, Lethal®, Pets Rule® and Sports Edge®. 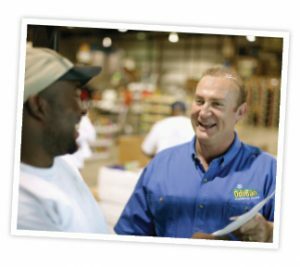 Clean Control is a locally-owned business, employing in excess of 100 employees. 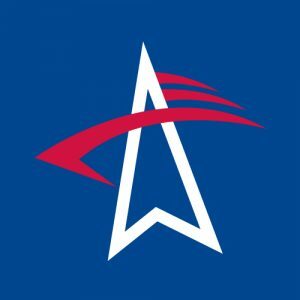 The company’s various products are distributed through independent retailers, national chains- including Sam’s Club, Walmart, and The Home Depot as well as online outlets such as Amazon.com, HDSupplySolutions.com, Grainger.com and many other fine retailers.